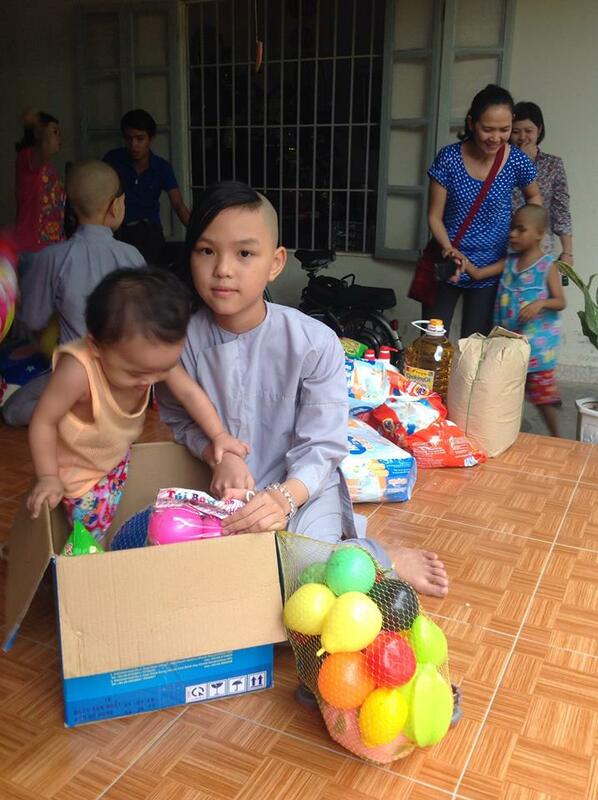 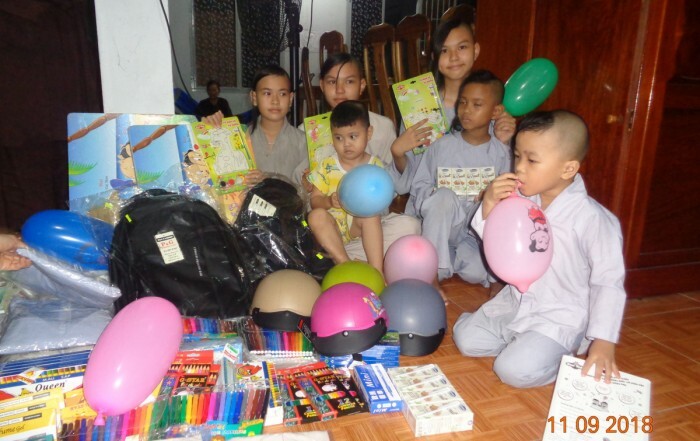 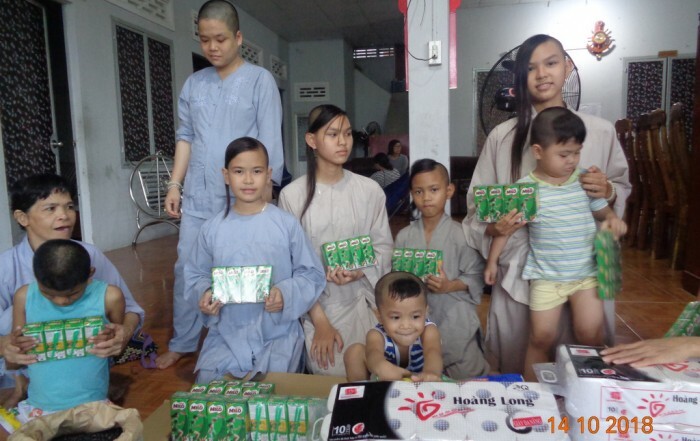 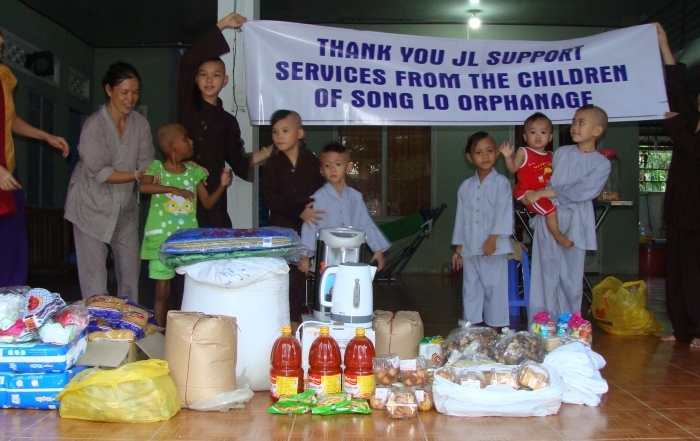 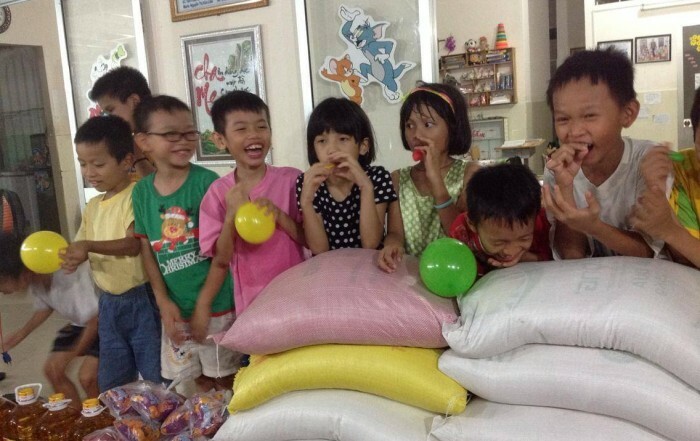 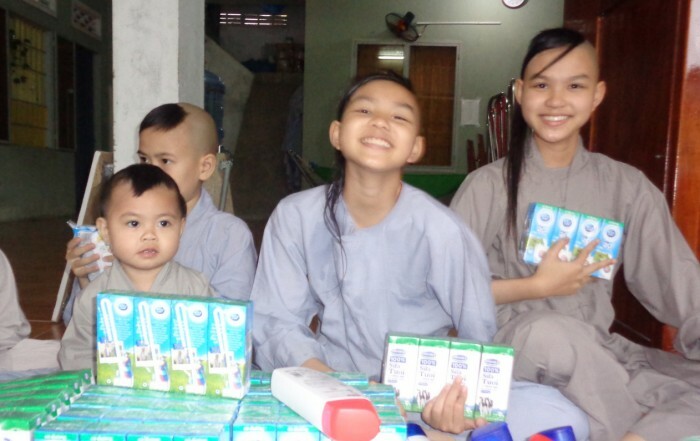 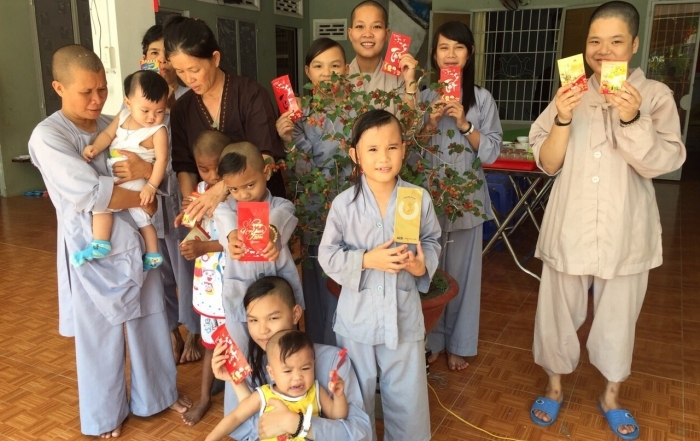 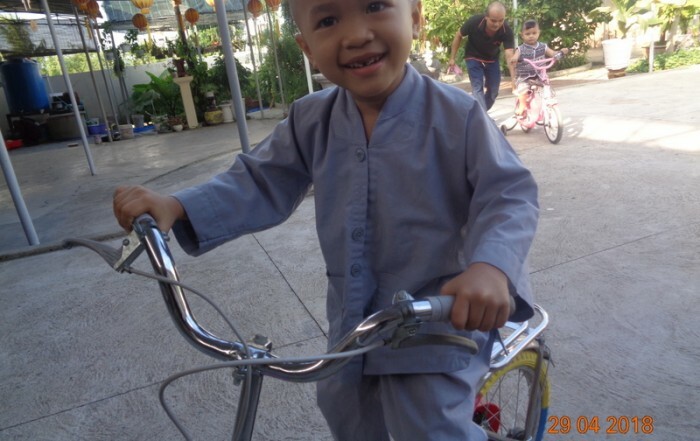 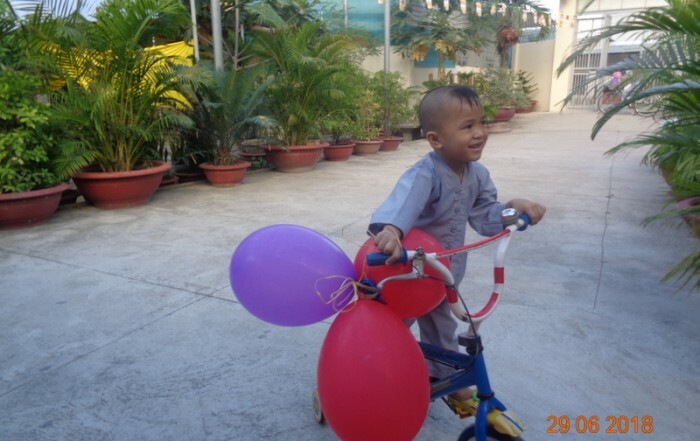 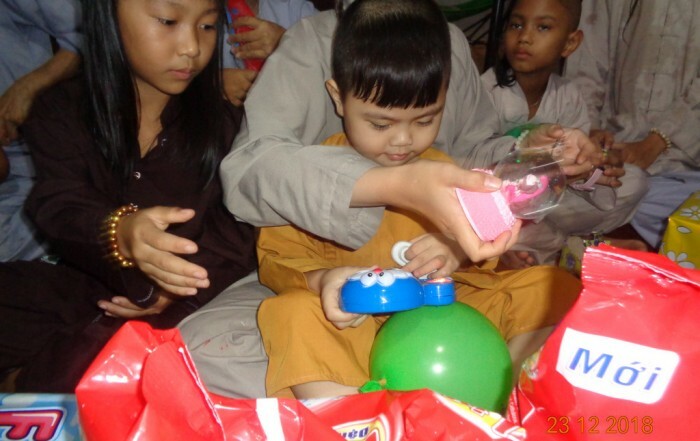 Formed in 2012, Song Lo cares for about 10 orphans, all under 8 years of age. 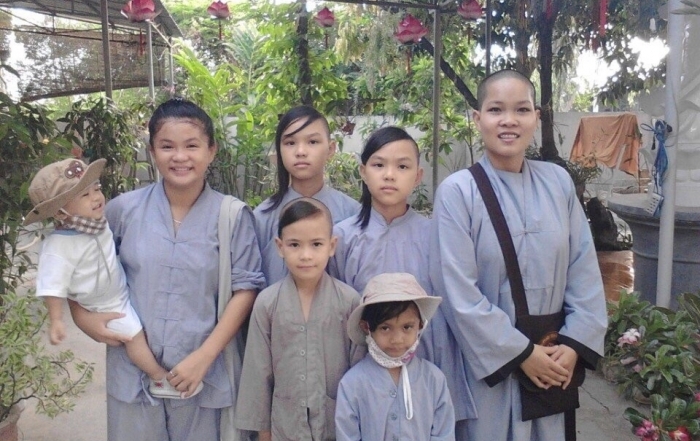 Located adjacent the Son Lo pagoda, it’s a small facility deep in the countryside west of Nha Trang. 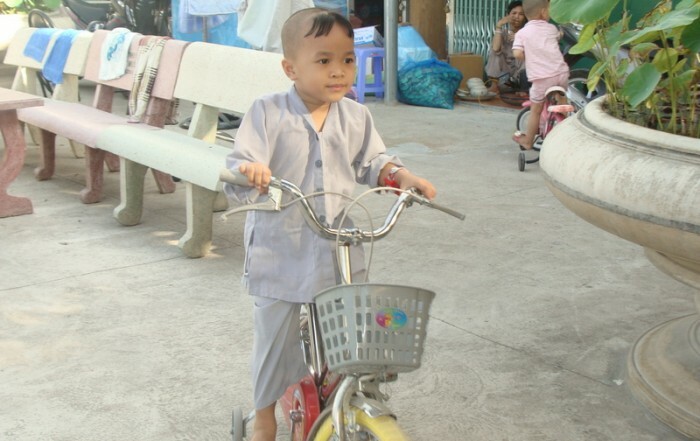 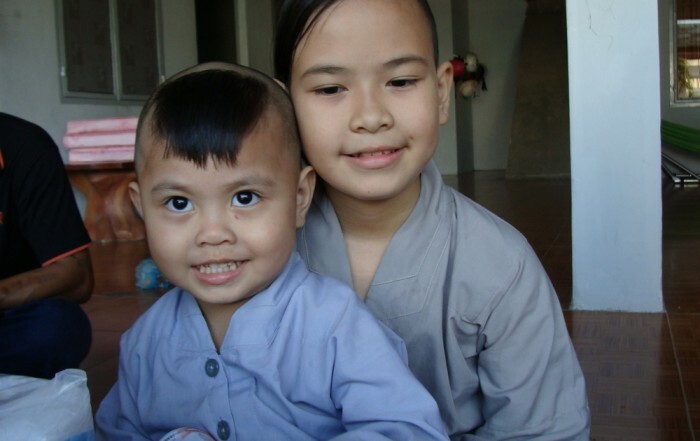 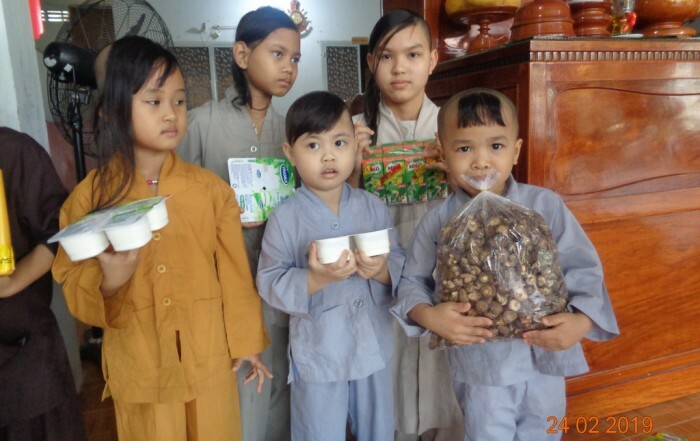 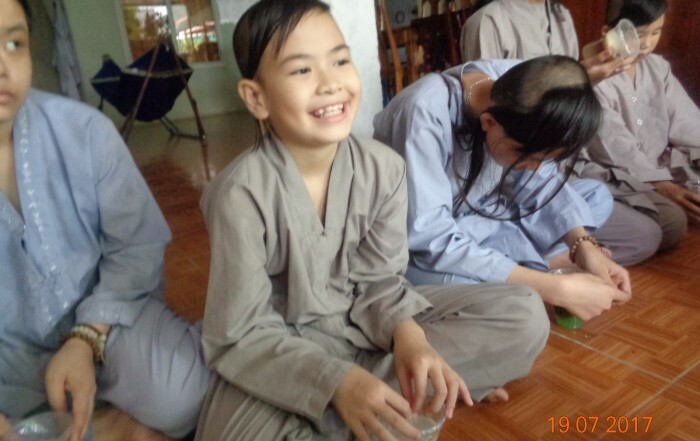 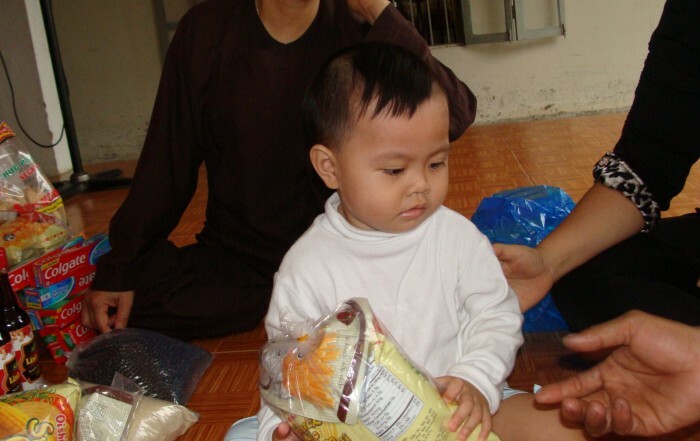 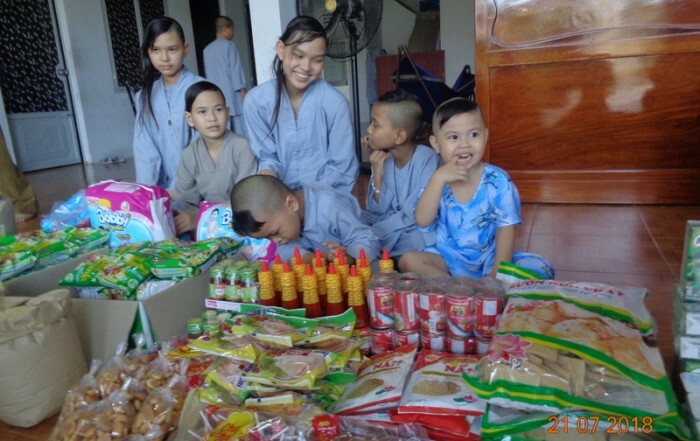 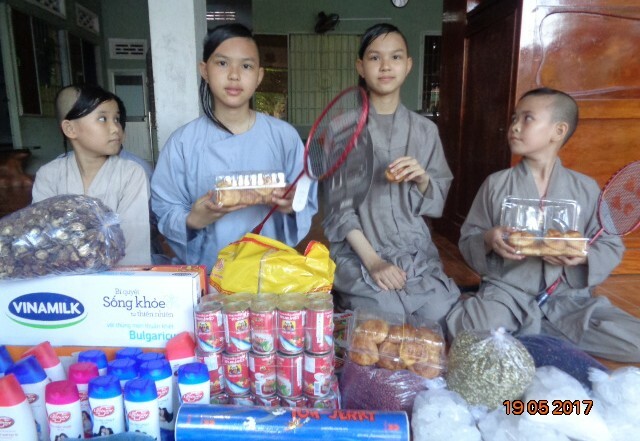 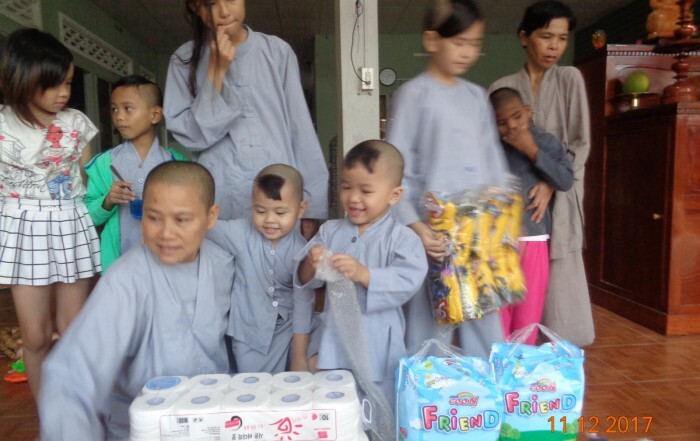 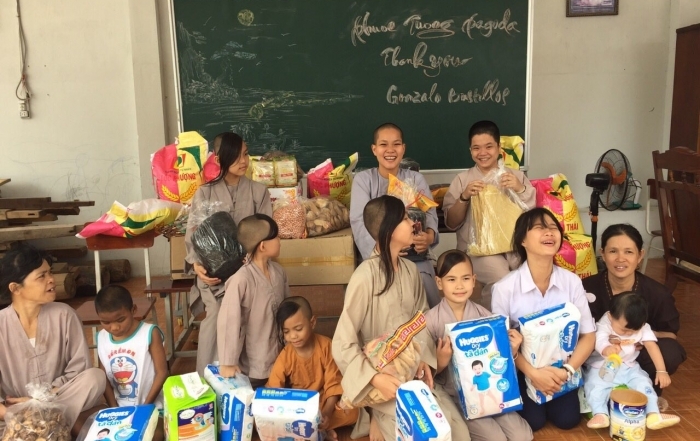 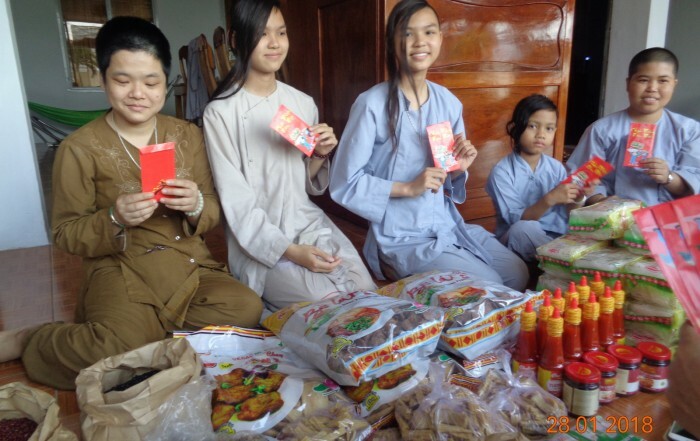 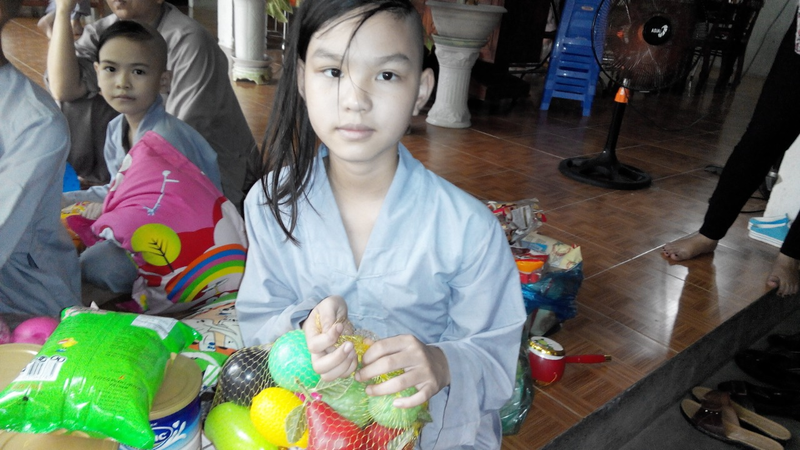 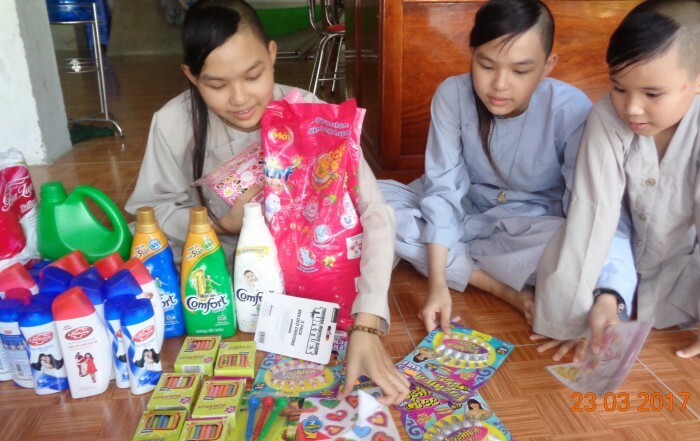 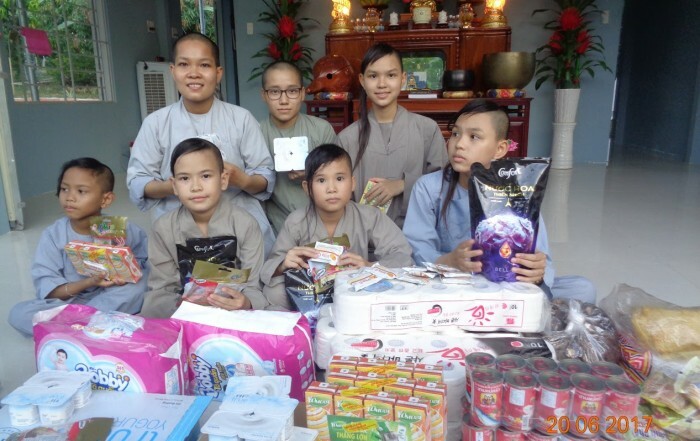 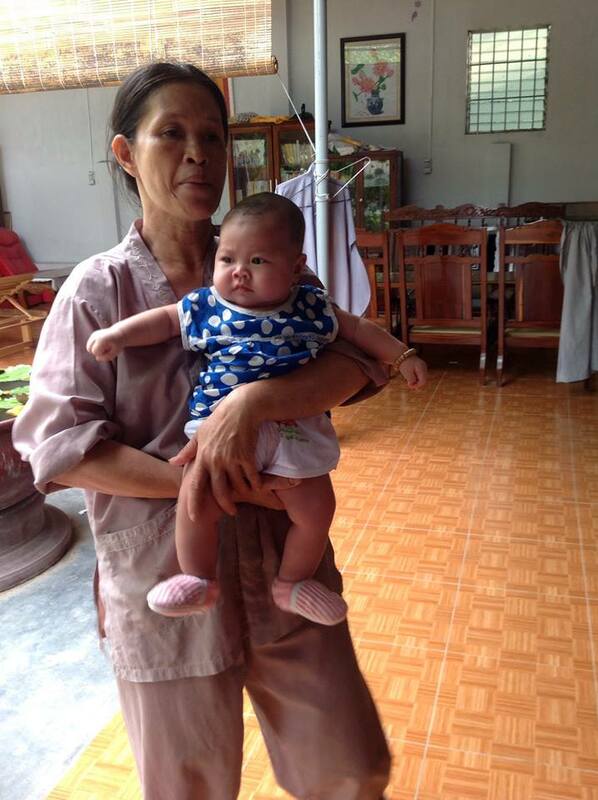 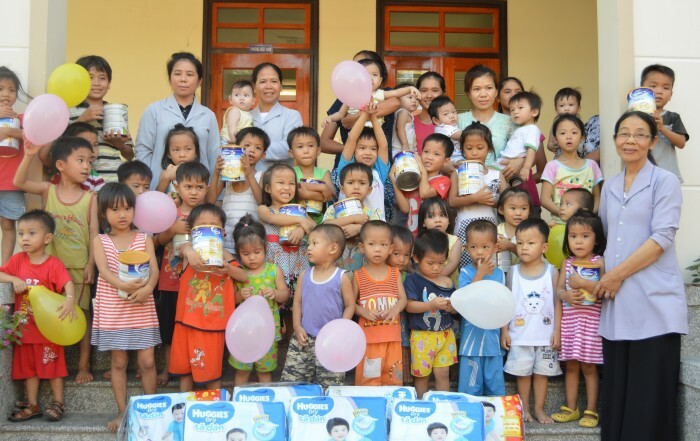 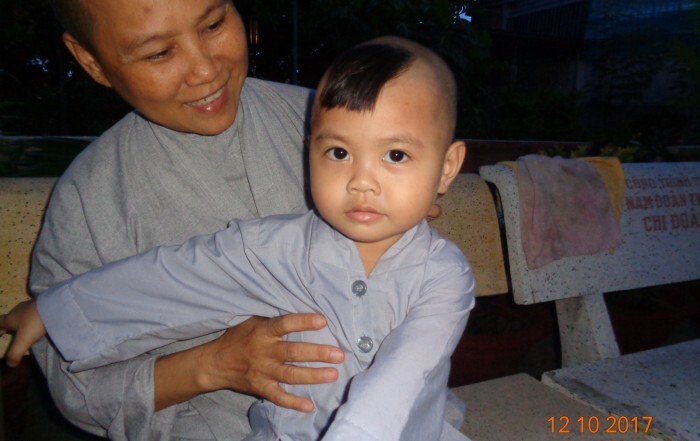 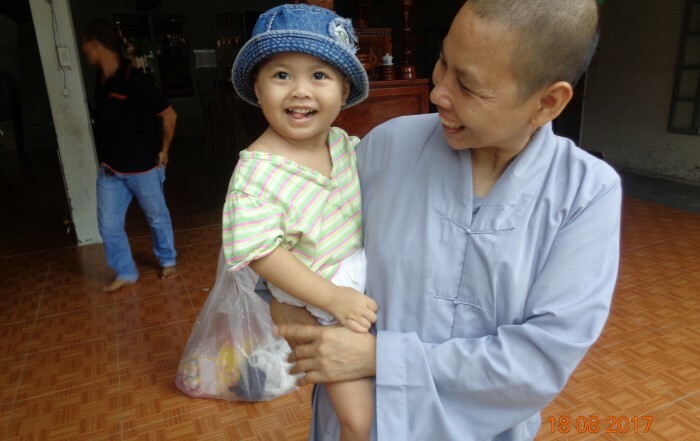 The orphanage is run by the nuns of Son Lo and the head nun, Sister Cat, and is not owned or operated by Lovingkindness Vietnam. 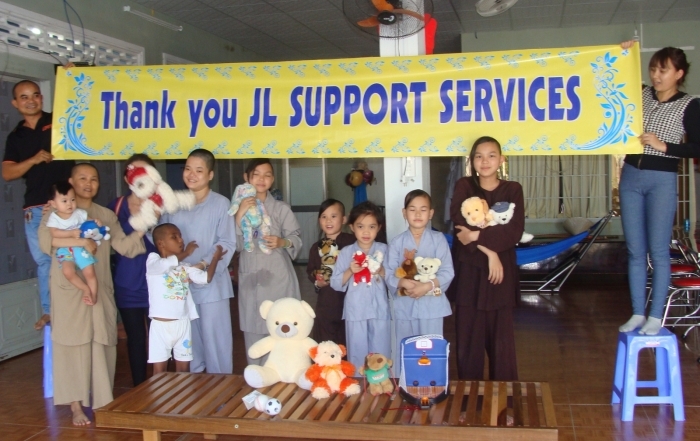 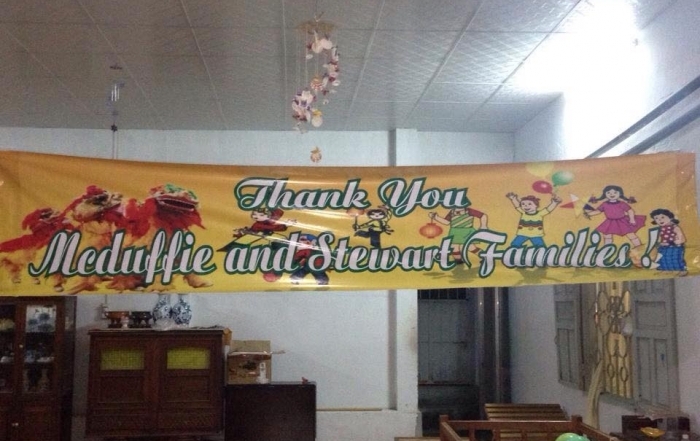 They rely entirely upon donations, most of which come from people in the community. 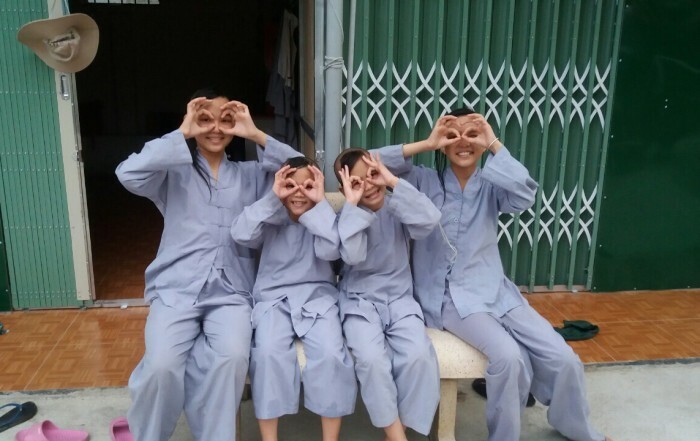 The history of the orphanage’s beginnings is heartwarming. 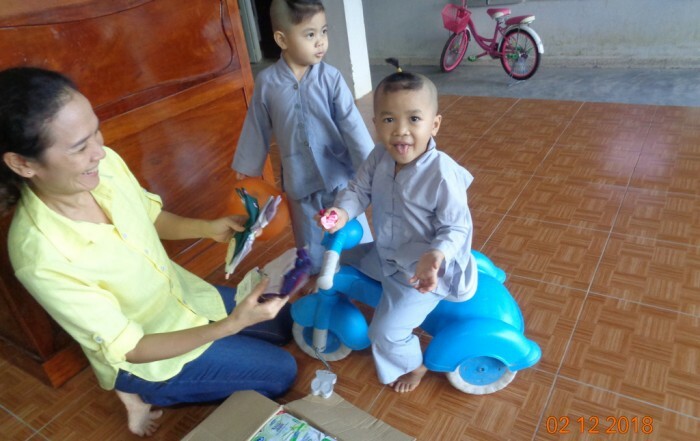 As the story goes, a Buddhist monk was travelling in the countryside when he encountered a woman who said she could not care for her 2 children. 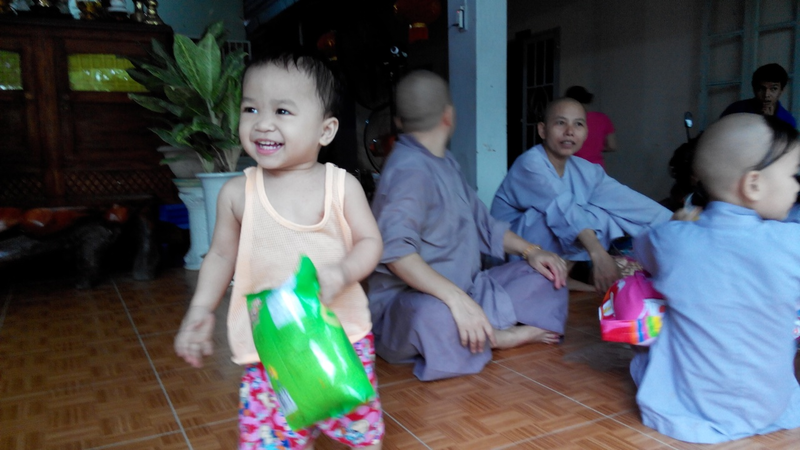 She left the babies with the monk and fled. 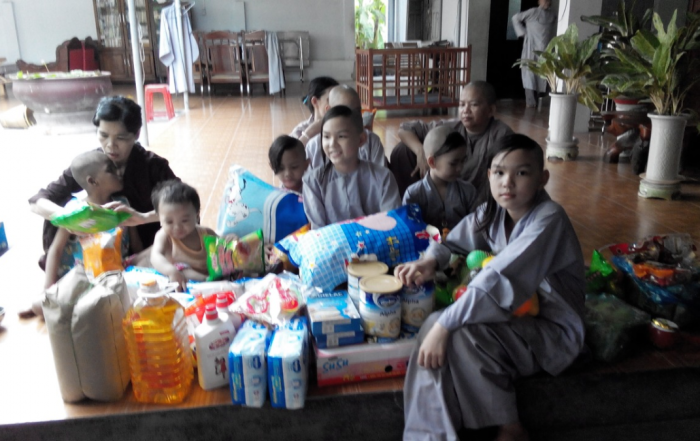 Not expecting to have 2 babies to care for, the monk made his way to the Song Lo pagoda, and Sister Cat agreed to care for the children. 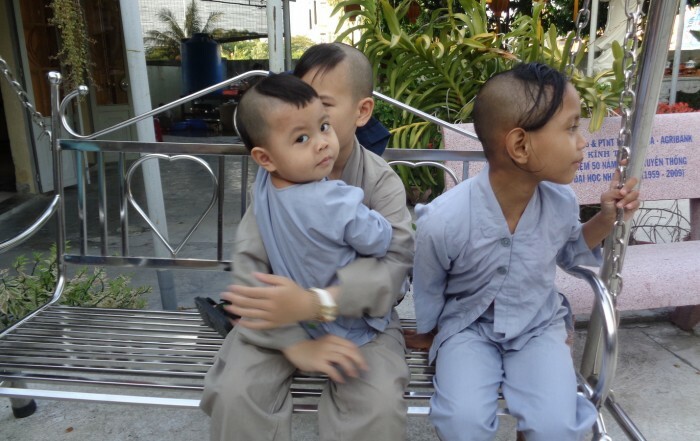 From that point on, orphans have been either brought to the pagoda, or abandoned at their gates. 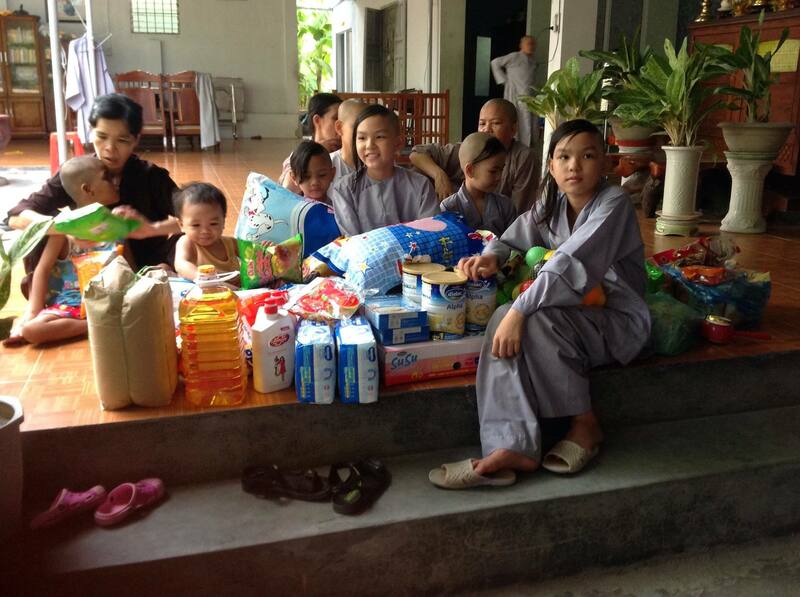 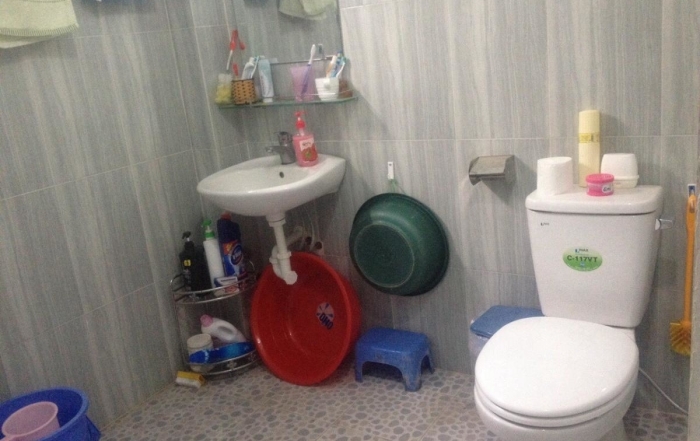 To donate to this loving home, click the Donate button, which can be found on any page of this site in the top right. 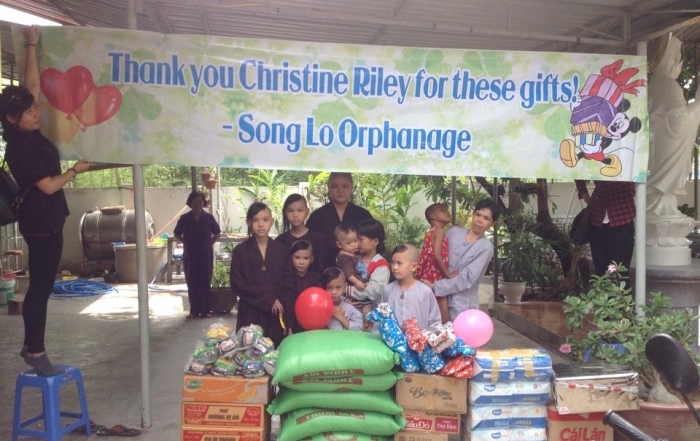 From the PayPal form, include a comment to indicate that you wish the donation to go to Song Lo. 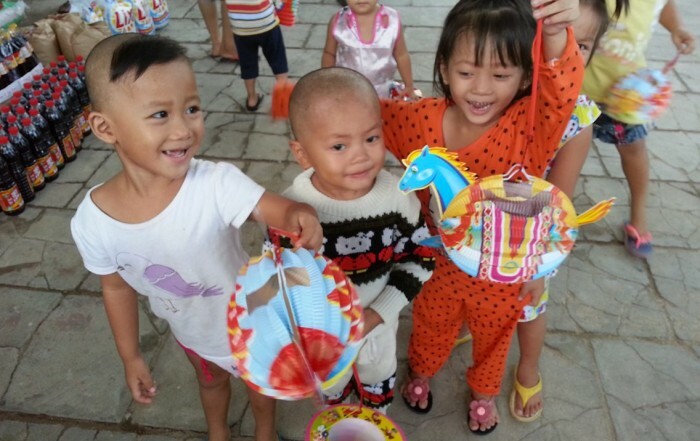 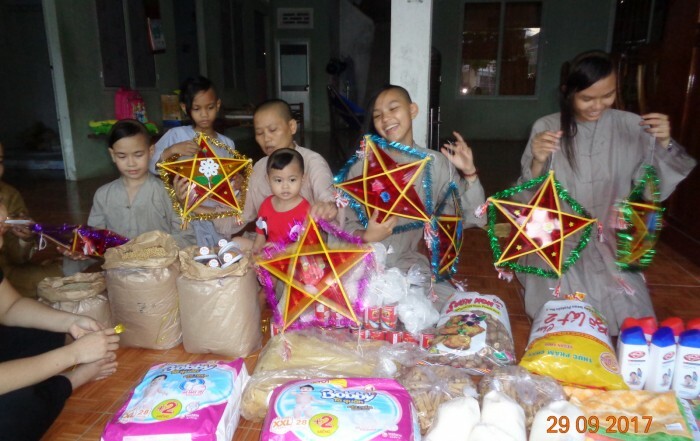 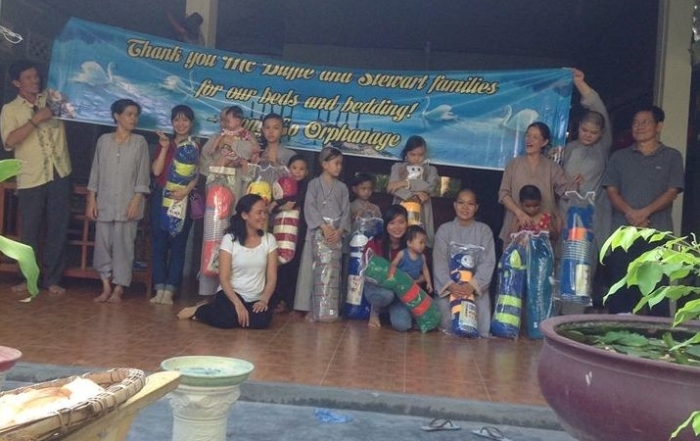 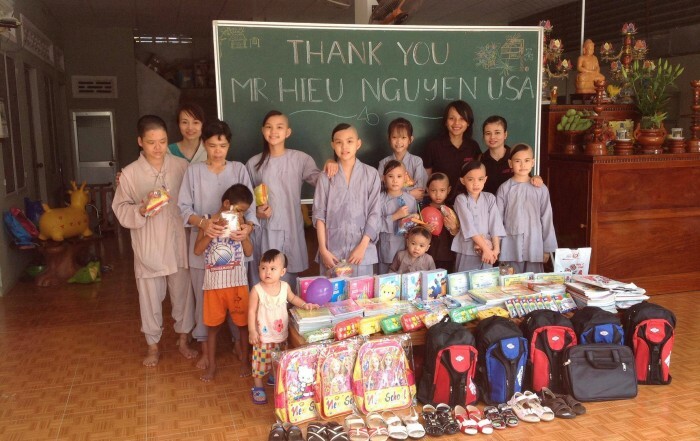 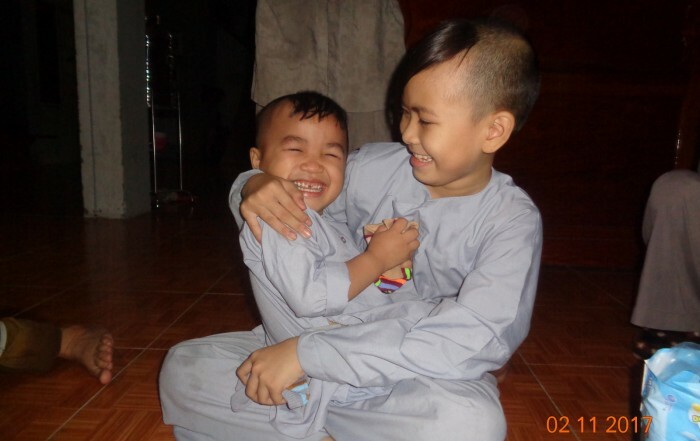 You can also send us an email at ahren@lovingkindnessvietnam.org.